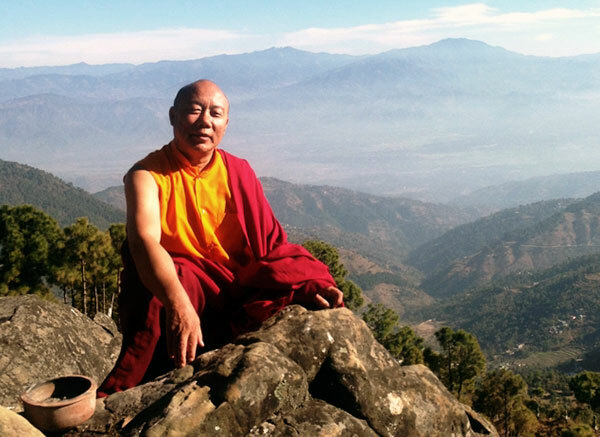 The Words of My Perfect Teacher: by Patrul Rinpoche (1808-1887) with forewords by H.H. the Dalai Lama and Dilgo Khyentse Rinpoche. 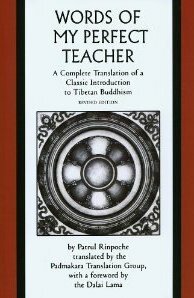 This is a classic Tibetan text that outlines the basic Buddhist tenets and teaches preliminary and main practices of the Nyingmapa school of Tibetan Buddhism. This might be considered a beginning student’s core text for study. This ancient Buddhist text was written by Gyelsay Togmay Sangpo in the fourteenth century. It captures and summarizes the “quintessence of the Mahanyana path to perfection”. A short but excellent book. Essential text, studied for centuries. 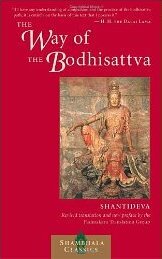 The Way of the Bodhisattva is presented “in the form of a personal meditation in verse, it outlines the path of the Bodhisattvas”. 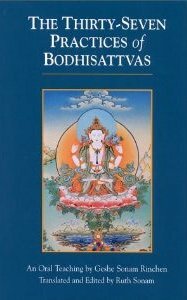 A great classic of the Mahayana path and particularly the path of the Bodhisattvas whose only purpose is to become enlightened in order to help all sentient beings. 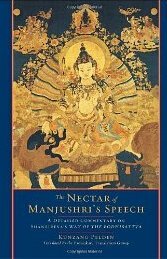 It serves as a wondrous inspiration to those on the Buddhist path and is a “guide to cultivating the mind of enlightenment through generating the qualities of love, compassion, generosity and patience”. All the books on this page are also available from Wisdom Books in the UK.